The first self-winding Rolex wristwatch was offered to the public in 1931 (so-called the “bubbleback” due to the large caseback), preceded to the market by Harwood which patented the design in 1923 and produced the first self-winding watch in 1928, powered by an internal mechanism that used the movement of the wearer’s arm. This not only made watch-winding unnecessary, but kept the power from the mainspring more consistent resulting in more reliable time keeping. West Coast Watch Service Center uses only original Rolex parts. Hidden away in its waterproof case, the Perpetual movement remains invisible to the wearer of the watch. Only Rolex-certified watchmakers are able to access it with their special tools. Yet, when it has the honour of being seen, this exquisite mechanism known the world over for its chronometric performance can truly be admired for what it is: a work of art, a magnificent miniature universe, a myriad of shapes, forms, volumes, colours and surfaces, some polished, some satin-finished, others circular-grained, always with loving care. 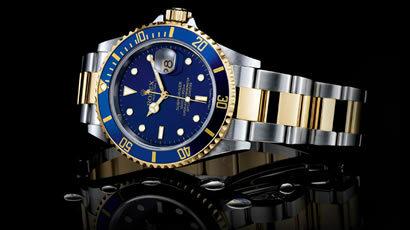 Here at West Coast Watch we have specialized Rolex trained watchmakers! 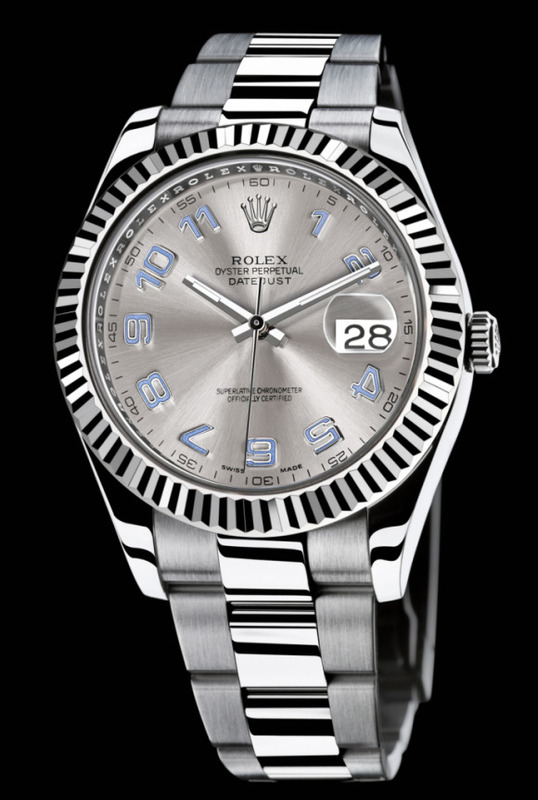 Please visit HERE for more information regarding Rolex. The main thing is to have it pressure tested annually by a Rolex watch certified watchmaker, especially if it is a divers watch. The main reason for a annual check is to make sure that the case is waterproof. The test is free, if your watchmaker wants to charge you for it go to one that doesn’t. A full service should be done every 5-7 years depending on use. 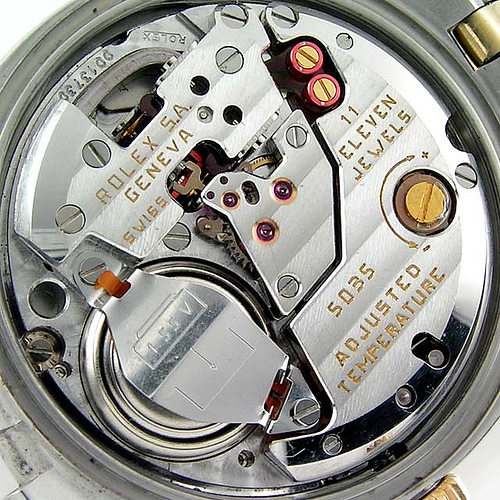 Note it is not uncommon for oils inside the movement to dry out if the watch is exposed to harsh climates. Also gaskets in the case could dry out quicker with extreme exposure to hot and cold. Visit our Rolex page HERE for more information. The introduction of the Oyster model case in 1926 set the watch apart. By 1927, the Rolex Oyster was on a successful swim of the English Channel on the arm of Mercedes Gleitz; it showed no leakage within its casing. This proved that the Rolex case was superior for waterproofing, and sales and demand for it soared. Most cases average in thickness at 9.7 mm to 11.7 mm, with the Sea-Dweller having the largest case, with a thickness of 14.6mm. The classic appearance of an authentic Rolex bracelet has changed little over the years. 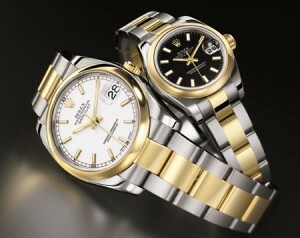 Rolex currently uses three different standards of bracelets on its Oyster collection watches. An authentic Rolex bracelet has a number stamped on the folding part of the clasp, which identifies the bracelet type and details about it.